[Event] Sungha Jung Concert Live in Kuala Lumpur, 2014. Sungha Jung (Korean: 정성하) is a South Korean acoustic finger style guitarist. His YouTube channel has more than 2.5 million subscribers. 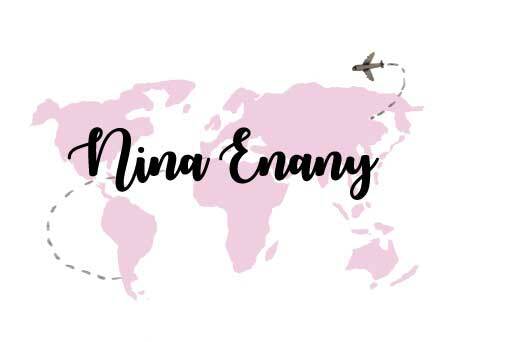 Sungha creates acoustic covers and arrangements, typically by ear and/or by watching videos, and has original music, which he plays and places online. He was nicknamed the "Guitar Prodigy" and the "August Rush" in Korea, though he prefers to be known as a 'guitarist' rather than a 'guitar prodigy'. Having Sold out concert around the world & in Malaysia. 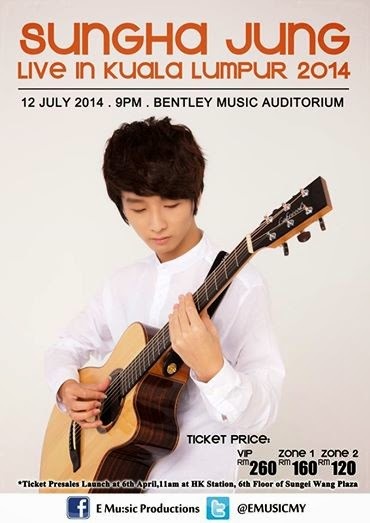 Sungha Jung is back this year for his concert on 12 July. Sungha Jung Concert Live in Kuala Lumpur, 2014.